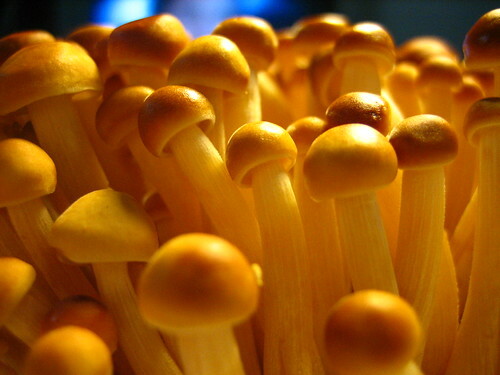 Funny Word of the Day: Fungi or Fun Guy? I love it! And I love your blog! I'm definitely adding you to my blogroll, if that's alright.